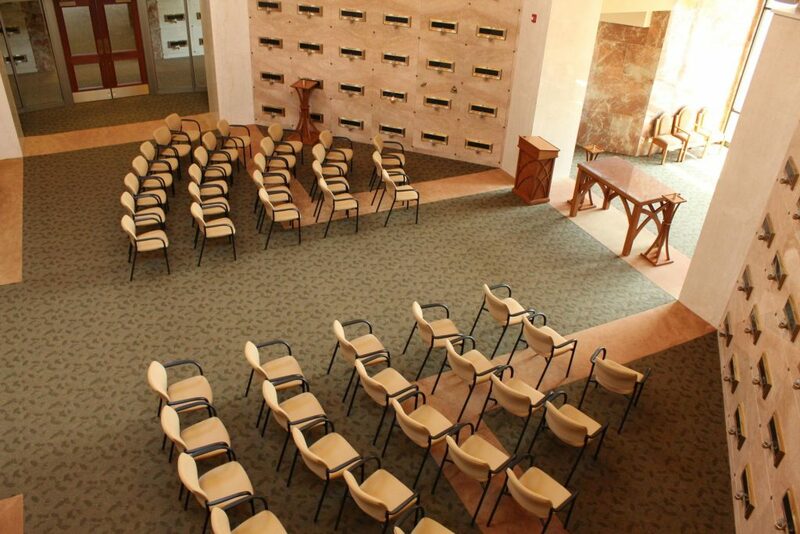 Whether you are seeking a small intimate setting for your loved one’s committal service, or a larger sacred space, our cemeteries offer chapels to meet your wishes. 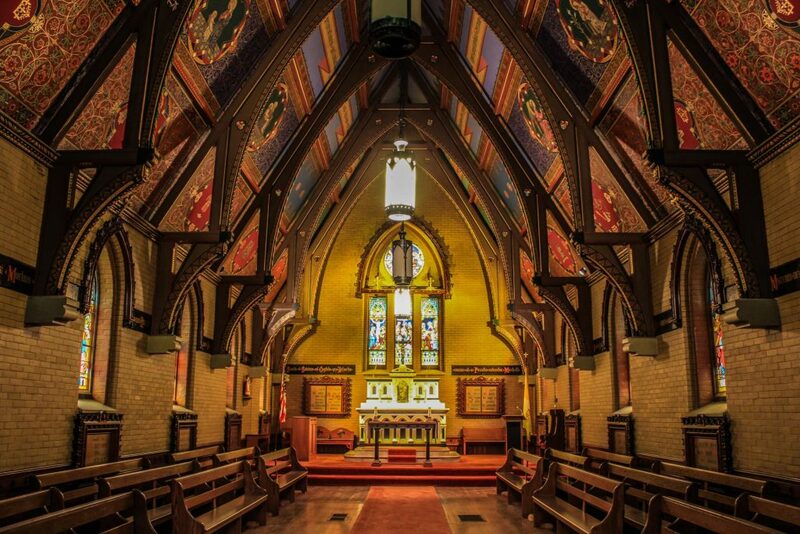 From our historic All Souls Chapel featuring a Medina sandstone structure complimented by stained glass windows, to All Saints Chapel featuring brilliant stained glass windows, to our newest chapels at Christ our Light and Ascension Garden Mausoleums which can each seat up to 150 people, there are numerous options available to you. 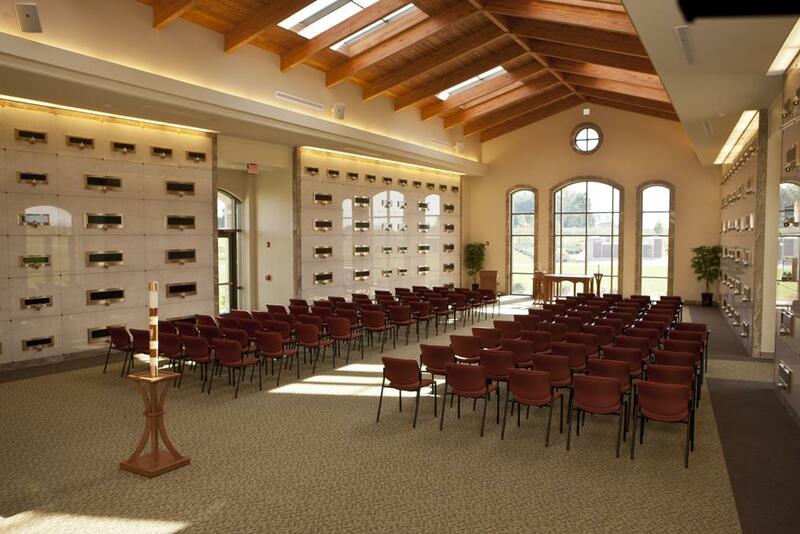 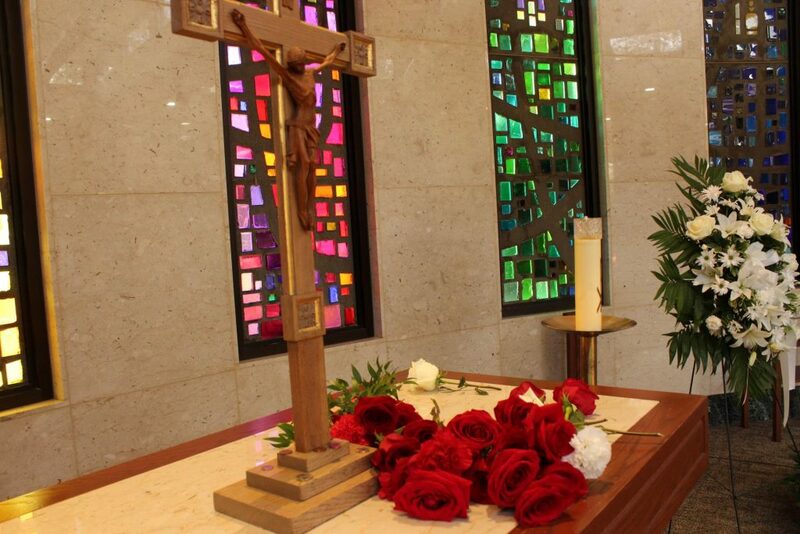 Our chapels have each been thoughtfully designed to provide space for peace, prayer and reflection.